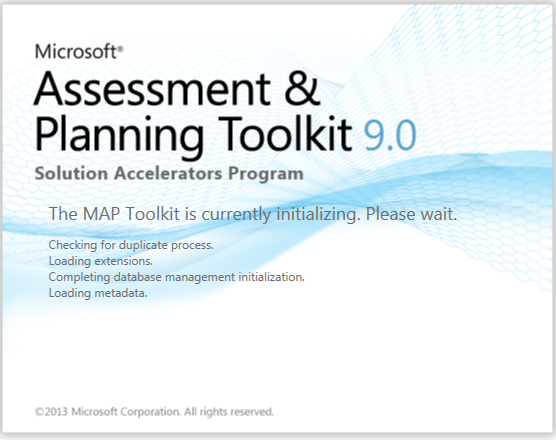 The MAP Toolkit 9.0 Beta is now available! Just after testing this new version I must say it it fast everything is running smooth. This tool is the tool if you need more information in a environment or quickscan You will get a quick impression. 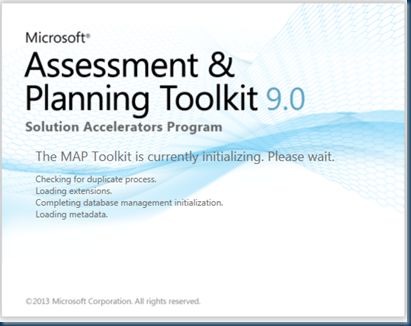 The Microsoft Assessment and Planning (MAP) Toolkit is a FREE, agentless tool designed to simplify and streamline the IT infrastructure planning process across multiple scenarios through network-wide automated discovery and assessments. 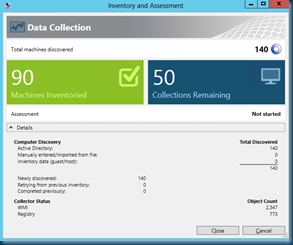 The new usage-tracking feature in the MAP Toolkit 6.5 provides consistent software usage reports for Microsoft servers, including Windows Server, SharePoint Server, Exchange Server, SQL Server and System Center Configuration Manager. The server inventory and software usage tracking reports enable you to track licenses and significantly simplify the “true-up” process for software asset management. The Usage Tracker reports provide detailed information that you can use to analyze usage trends and plan future growth and acquisition of the necessary licenses. You can also use the report’s data and analysis to help determine your server license and client access license (CAL) needs for server products, and simplify the inventory process for CAL reporting. This release of the MAP Toolkit helps increase the agility and cost effectiveness of deploying the latest Microsoft technologies. It also enhances usage tracking to include accounting for Remote Desktop Services as well as Server and Cloud Enrollment licensed deployments. 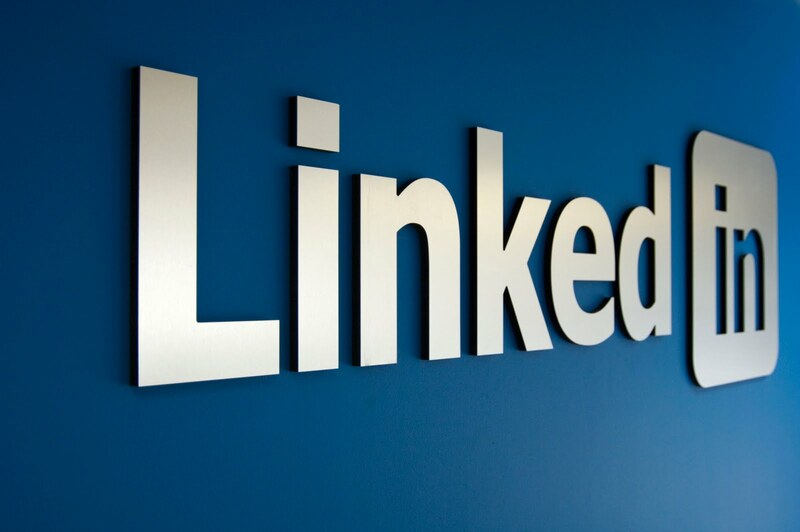 MAP 9.0 beta additionally helps organizations assess their environment for Office 2013 and Office 365, track usage of Windows Server 2012, Lync Server 2013, SharePoint Server 2013, Exchange Server 2013, System Center Configuration Manager 2012, and SQL Server 2012. 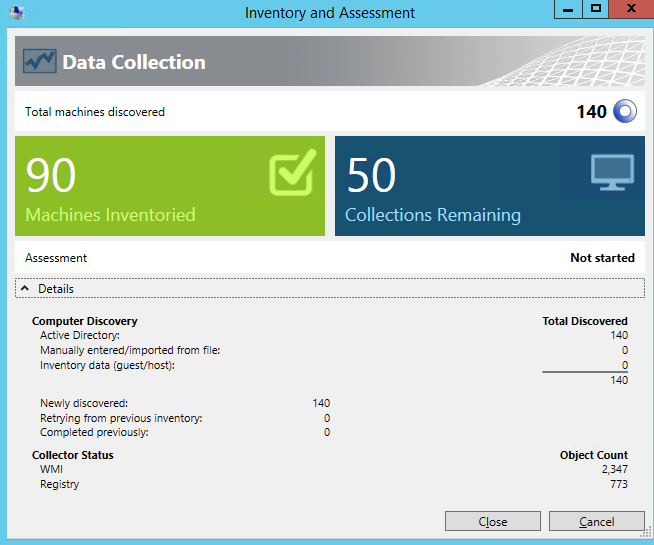 The Windows Azure assessment report has also been updated to include the latest Azure sizing.